vegetables on mars how to. The Vegetable Production System or “Veggie” is a deployable plant growth unit currently on board the International Space Station. Inspired by the phenomena of DIY space programmes, backyard scientists, and “how to” tinkerers on youtube, Lucien Anderson has made his own mechanism. 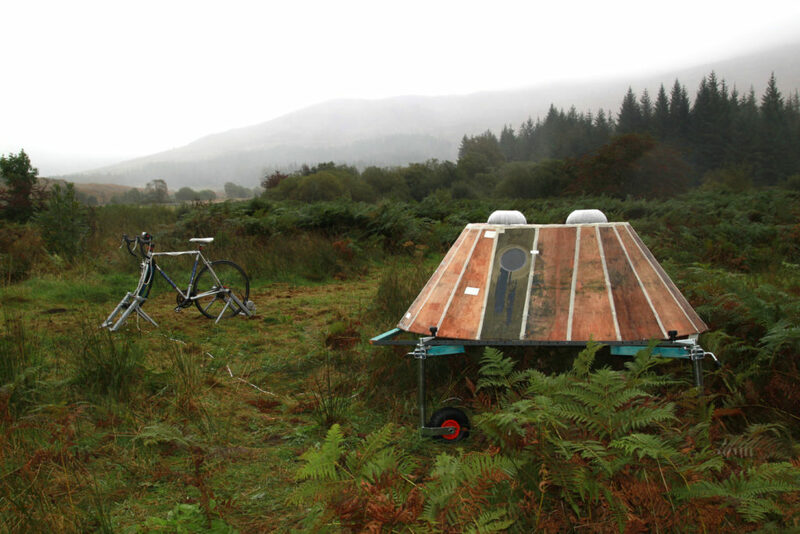 Originally powered by bicycle, it is capable of supporting plant life in alien environments. 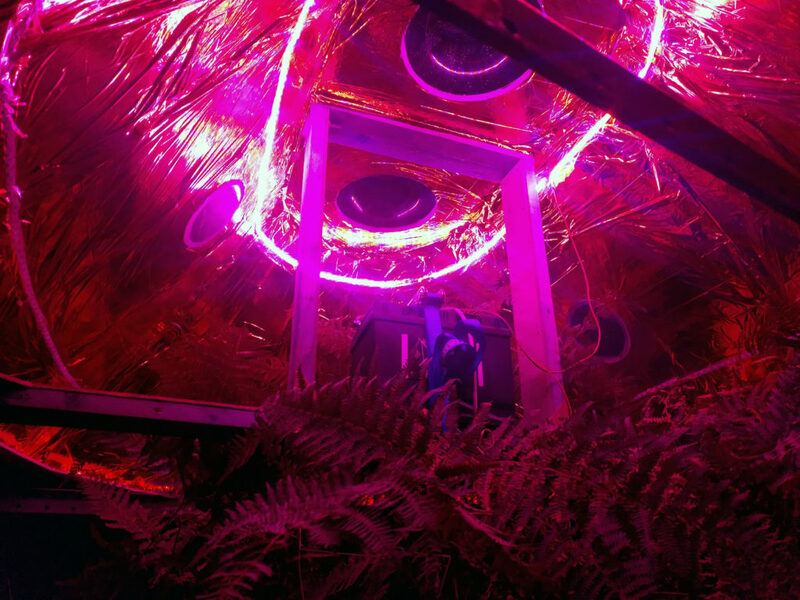 Using basic materials, everyday objects and adaptations of previous prototypes, this rudimentary device provides plants with their most fundamental requirement — light.